The LARGE STRATHMORE WALL LANTERN makes a real statement being 630mm Tall. 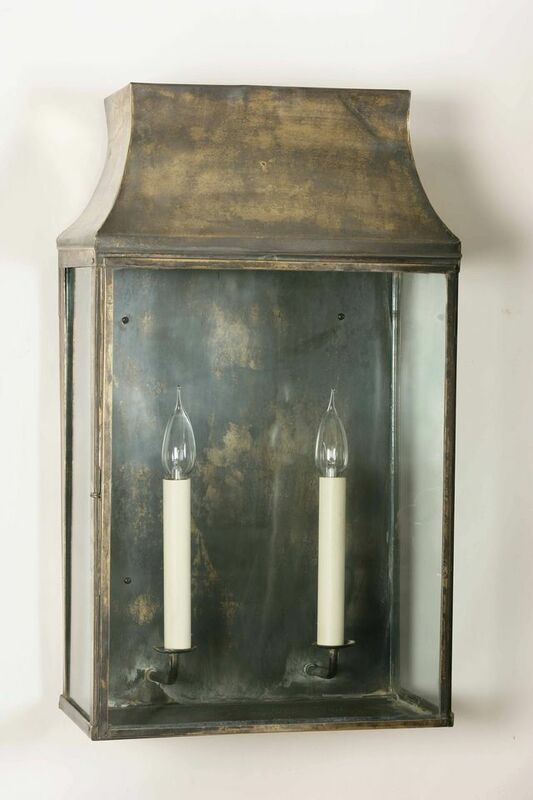 A hand-made exterior wall lamp, made from solid brass with clear glass panels. 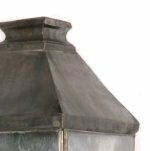 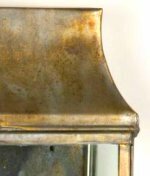 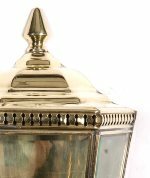 This lamp will not rot or rust and is suitable for exterior use rated at IP23.